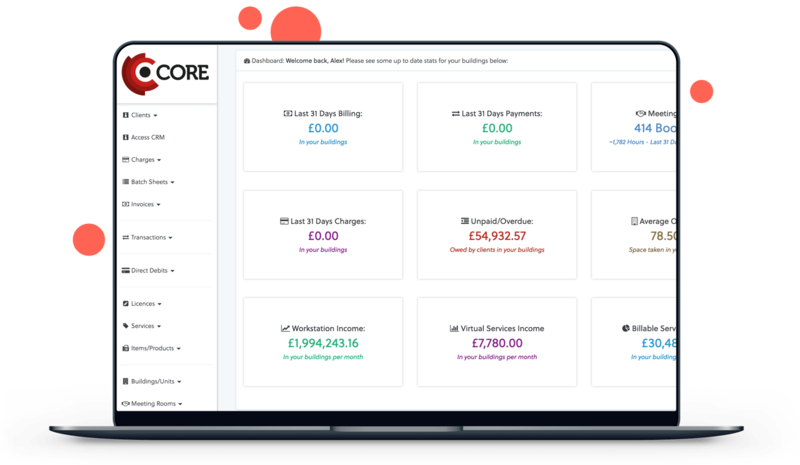 Our portfolio has been created with customer-friendly user interfaces which put you in control of your communications. Our product range helps you easily manage your workspace’s Wi-Fi, internet and comms, growing as you grow and giving you the flexibility you need. There’s also the choice of self-managed or fully managed solutions, depending on what fits best with your space. Making the technical stuff easy to manage is what we do, so let technologywithin empower your workspace. Our platform is user-friendly and presents an enhanced user experience which makes it intuitive. Our products allow you to take control of your office communications wherever you may be. No matter where you are and what your needs are, you have it all covered through our products. 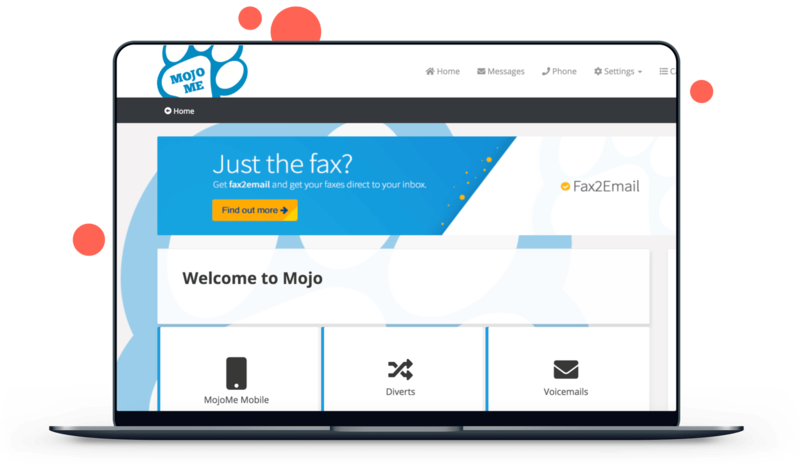 Mojo is a sophisticated and user friendly flexible workspace software portal that allows you to take control of your office communications wherever you may be. 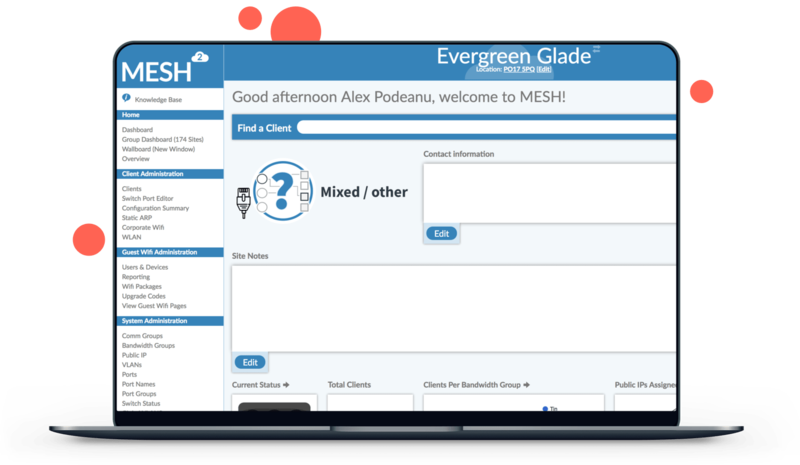 Mesh is a sophisticated communications management platform that allows you to take complete control of your network, internet and telephony. designed by the industry for the industry. Technology that empowers your workspace.